MESSIAH'S BRANCH Ministries and International Radio: NEW End Time Radio By Messiah's Branch - 1984 NO! 2014 BIG BROTHER IS HERE! NEW End Time Radio By Messiah's Branch - 1984 NO! 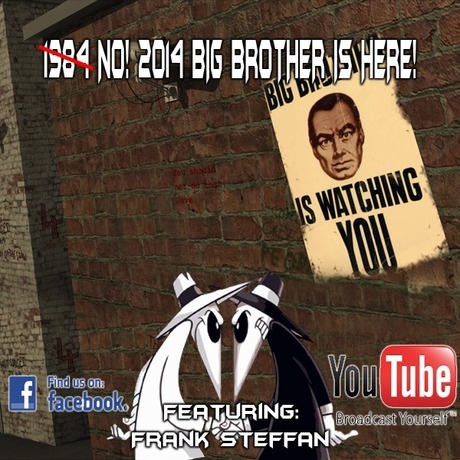 2014 BIG BROTHER IS HERE! 1984 NO! 2014 BIG BROTHER IS HERE! Facebook, Google, Microsoft, TV, big brother really is here and most just do not care. A close look at what is really going on and how a generation does not seem to well care about it. Even the military said it experiments on people via Facebook!